In one of my recent entry, I tried different styles of makeup, variations mostly at the eye area. However, I think the most important factor is the Eyelash!!! Don't you think so?? 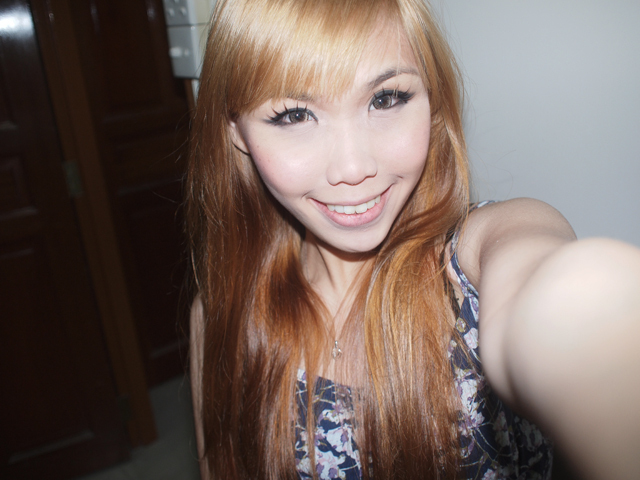 Don't you think my makeup looks so much better now, compared to 2 years back when I put eye makeup without fake eyelashes?! Fake eyelashes usually make my eye look larger than it actually is and most of the time it creates a double eyelid for me! I'm naturally single eyelid, sadly. Eyelashes also help to make the eyes look more define and 'opens' up the brightness of the eye. However, when choosing eyelashes, you need to find one that suits your eye. I personally do not like soft-bone lashes because I need to rely on the curve-structure to help me stick onto my eye easily. Blink.sg has many different designs for you to choose from! I like that there are clear pictures indicating measurements too! Where else can you find such a detailed eyelash shop? I got Number-826! It comes in a box of 10. 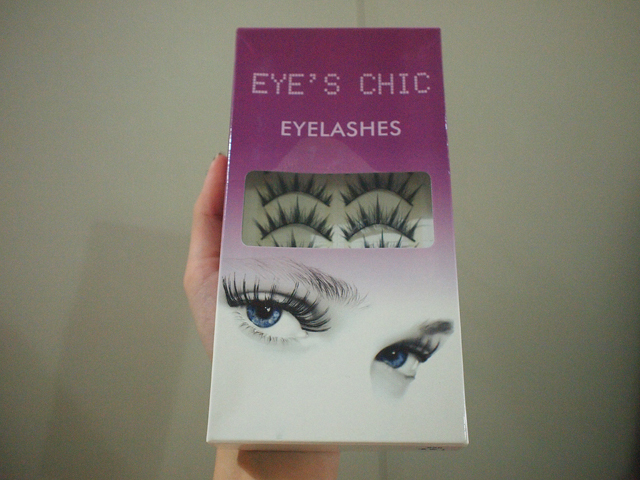 To be honest, I thought that it would be the filmsy type (usually when I buy eyelashes in whole boxes, it is always lousy) but surprisingly, I'm quite pleased with the quality and I love the style I chosen!